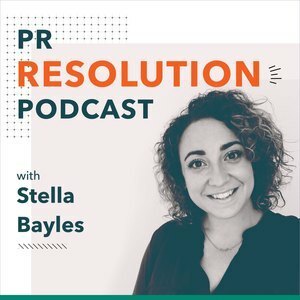 Stella Bayles, co-founder of CoverageBook, hosts a new podcast for people in Public Relations. Stella explores a hot topic in each episode and with the help of an expert dispels any myths and breaks down the jargon. 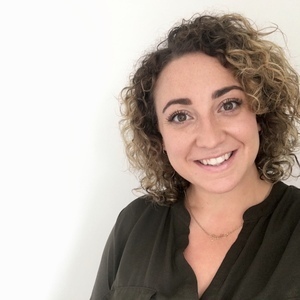 Summarised in plain language, this PR podcast is fun, informative and summarised in under 40 minutes, so you’re clued up as you hit the office.